The venue has step-free access to all floors. 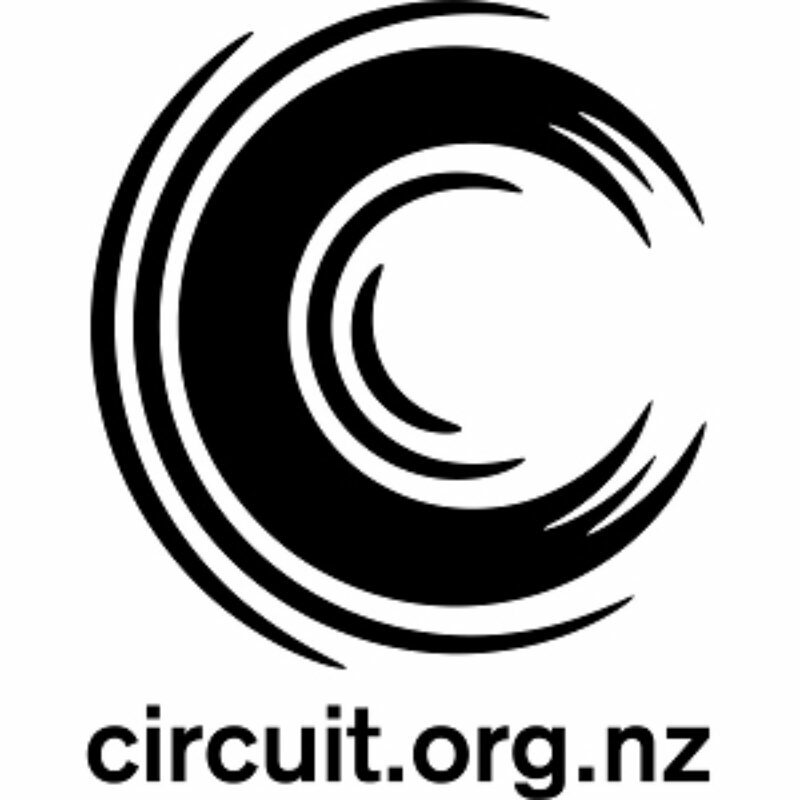 Works by Joanna Margaret Paul supplied courtesy of The Estate of Joanna Margaret Paul, Robert Heald Gallery and CIRCUIT Artist Film and Video Aotearoa New Zealand. Part of Glasgow Film Festival 2018. Margaret Tait, A Portrait of Ga, 1952. 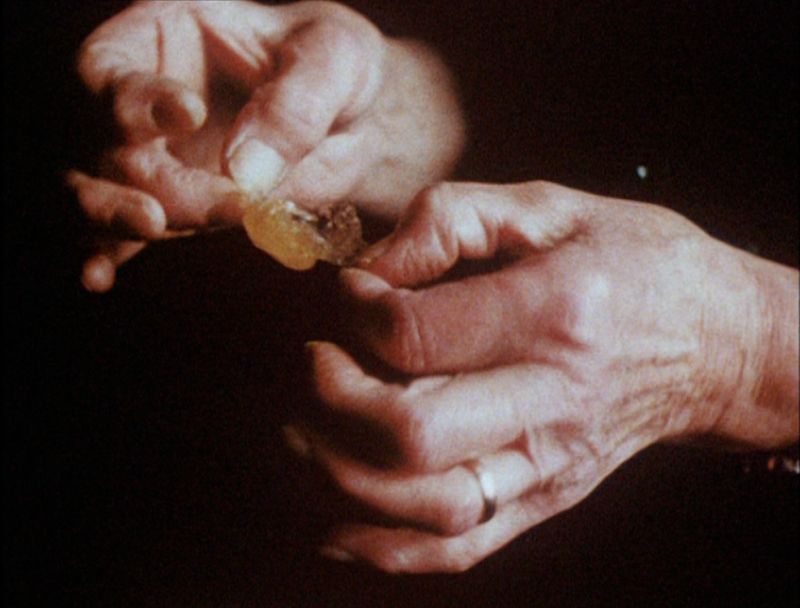 Image courtesy of the Margaret Tait estate and LUX. Joanna Margaret Paul, Task, 1982. Super 8mm film transferred to HD video, 3 min 11 sec. A woman irons a piece of child’s clothing, revealing the dexterity and attention gained from repetition of the activity. 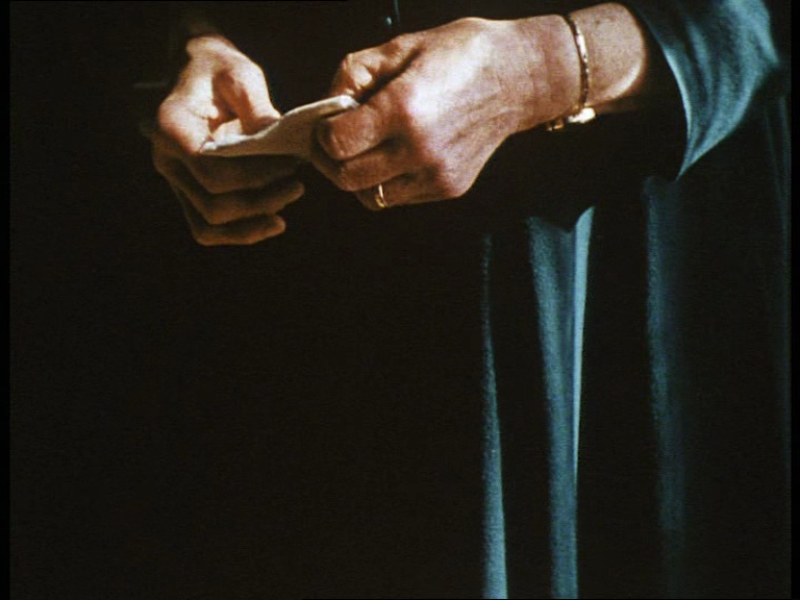 Margaret Tait, Colour Poems, 1974. 16mm film transferred to HD video, 12 min. Joanna Margaret Paul, Body/House, 1975. Super 8mm film transferred to HD video, 10 min 58 sec. Margaret Tait, Portrait of Ga, 1952. 16mm film transferred to HD video, 4 min 30 sec. Joanna Margaret Paul, Jillian Dressing, 1976. 16mm film transferred to HD video, 2 min 30 sec. Shot in a mirror in half-light, Jillian Dressing captures the practiced rituals of dressing. Margaret Tait, Aerial, 1974. 16mm film transferred to HD video, 4 min. Touches on elemental images. Air, water (and snow), earth, fire (and smoke), all come into it. Joanna Margaret Paul, Thorndon, 1975. Super 8mm film transferred to HD video, 4 min 56 sec. Opening with an image of a circling crane, Thorndon contrasts the half-constructed shapes and incursions of urban planning with the worn traces of urban settlement. Joanna Margaret Paul (1945–2003) was a New Zealand artist who pioneered interdisciplinary practice, working prolifically across the mediums of film, poetry and painting. Often shot and edited in camera, her film work chronicled motherhood and domestic life (Task, Napkins), the worn traces of urban settlement (Port Chalmers Cycle) and the persistent presence of the natural world. Other works such as Sisterhood portrayed the life of other female artists identified with the 1970s women’s movement in New Zealand. 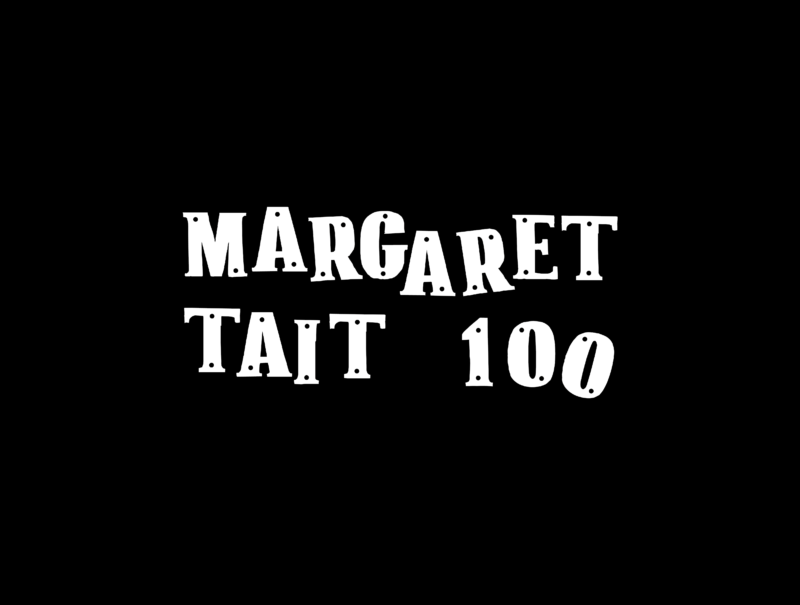 Margaret Tait (1918–1999) was born in Kirkwall on Orkney, Scotland. Tait qualified in medicine at Edinburgh University in 1941. From 1950 to 1952 she studied film at the Centro Sperimentale di Photographia in Rome. Screenings include National Film Theatre (London), Berlin Film Festival, Centre for Contemporary Art (Warsaw), Arsenal Kino (Berlin), Pacific Film Archives (San Francisco), Knokke le Zoute, Delhi and Riga. Tait was accorded a retrospective at the 1970 Edinburgh Film Festival and has been the subject of profiles on BBC and Channel Four. The feature length Blue Black Permanent (1993) opened the Edinburgh International Film Festival. Her final film Garden Pieces was completed in 1998.